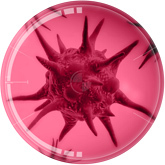 Plague Inc: Bio-Weapon under a microscope! 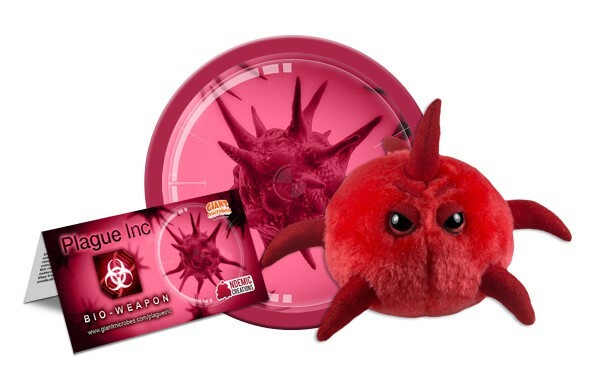 The Bio-Weapon is an angry pathogen that has no time for messing around - do not touch it! Released on the world accidentally, it becomes more lethal over time and is incredibly hard to control. Can it still spread when it kills everyone it touches?